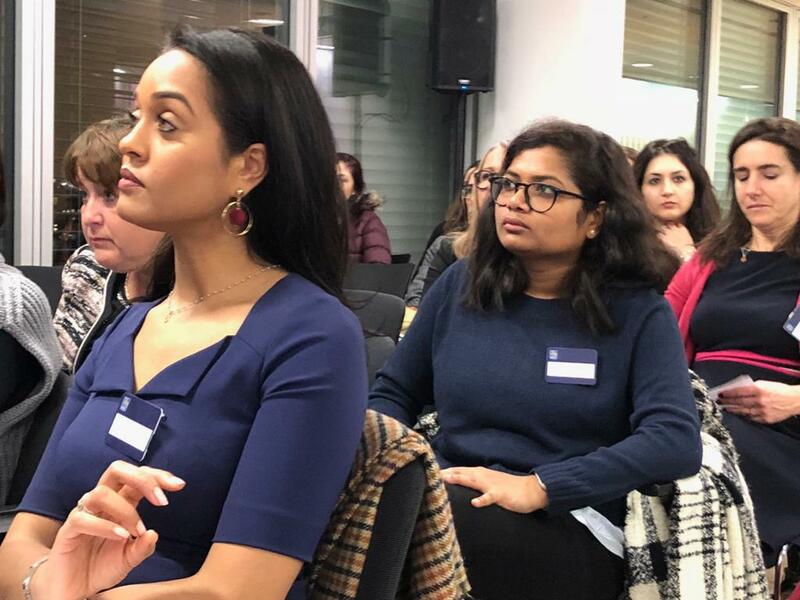 WIBF were delighted to kick start 2019 with David Roylance, who has been helping women turn their voices into tools of influence and persuasion for the last 23 years. 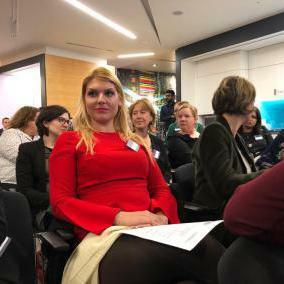 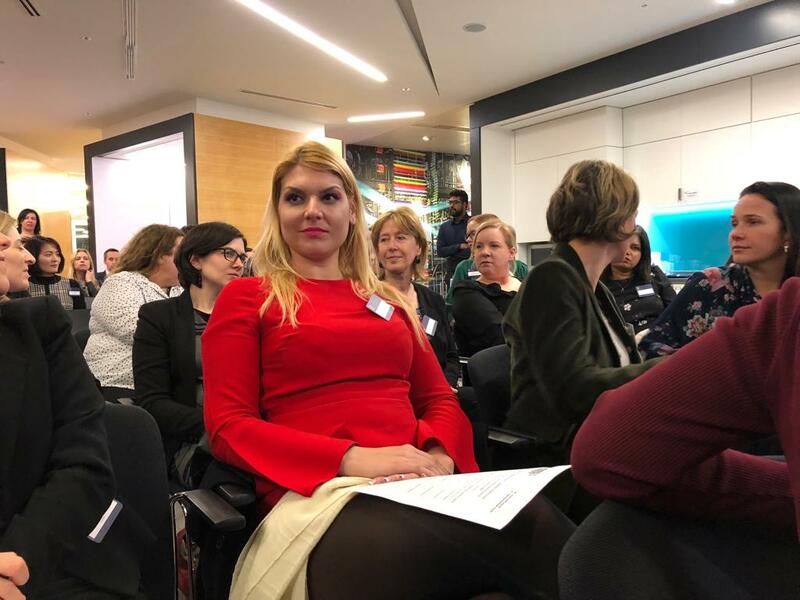 The evening started with some light refreshments in an intimate setting at Bank of Canada, who were hosting the event at their City offices in London. 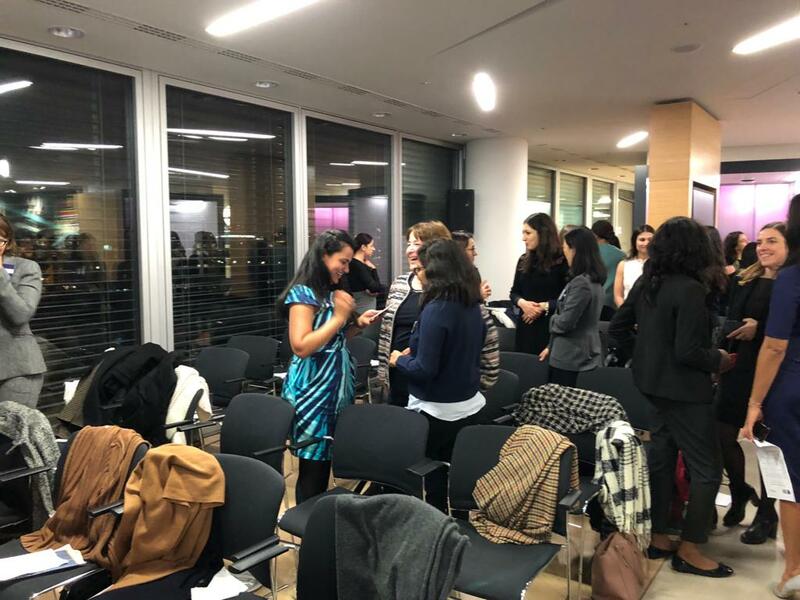 The workshop opened with an introduction to how powerful your voice actually is and progressed through the evening with highly interactive, and high energy exercises that helped to get to the core of using your voice as a powerful tool. 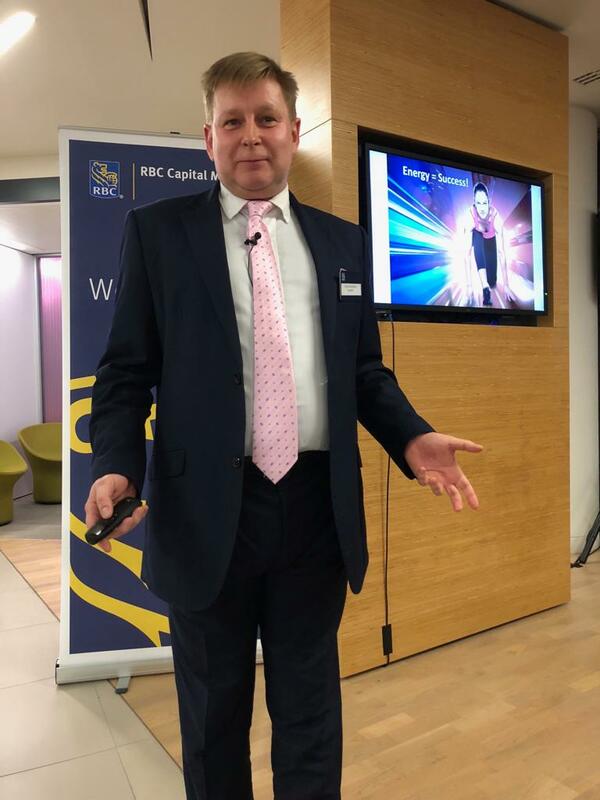 David, demonstrated how body language impacts decision making, and influence with confidence as a leader in your community and workplace. 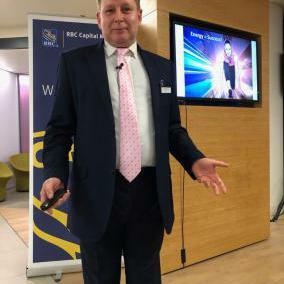 He further explained the importance of personal branding having learnt from from the no 1 female stage closer in Europe. 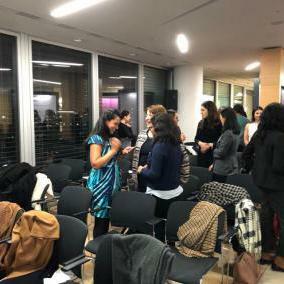 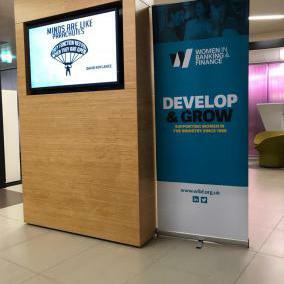 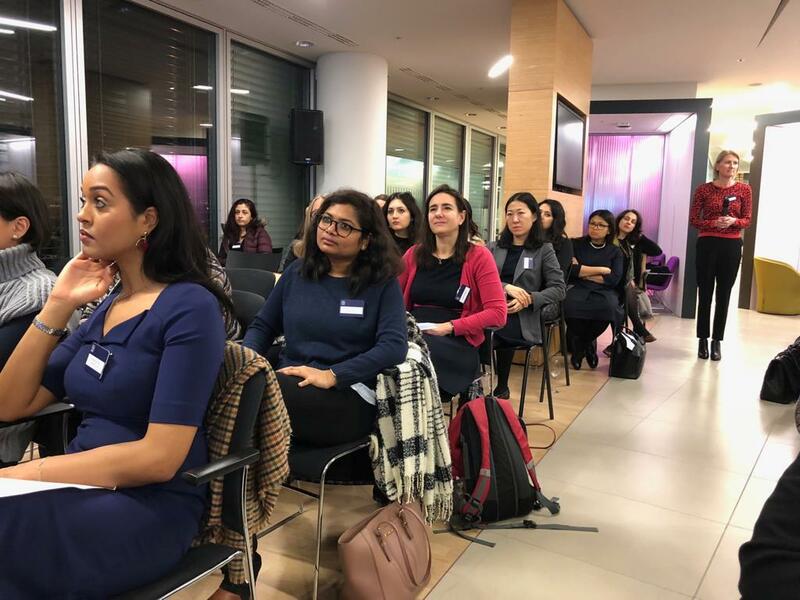 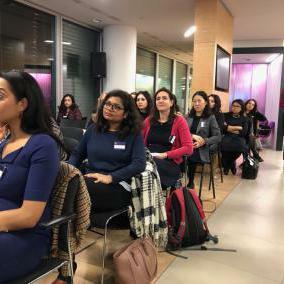 By the end of the evening WIBF members understood how to transform the way they are seen and heard, adapting techniques as and when needed to better sell their ideas. 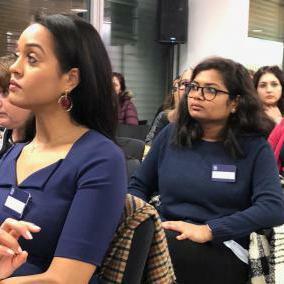 This year David is on a mission to get his message out to over 1000 women and empower them to use their voices effectively and profitability. 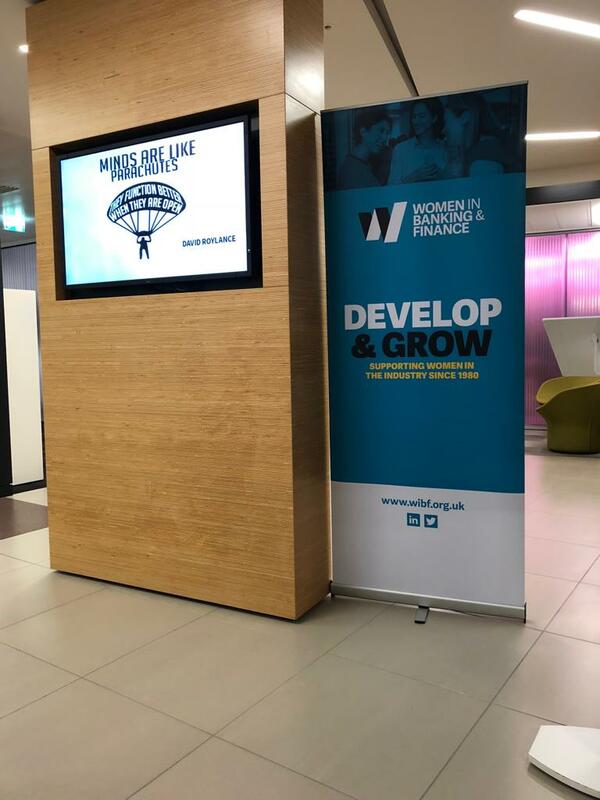 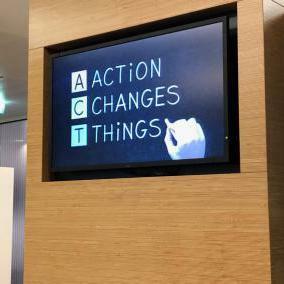 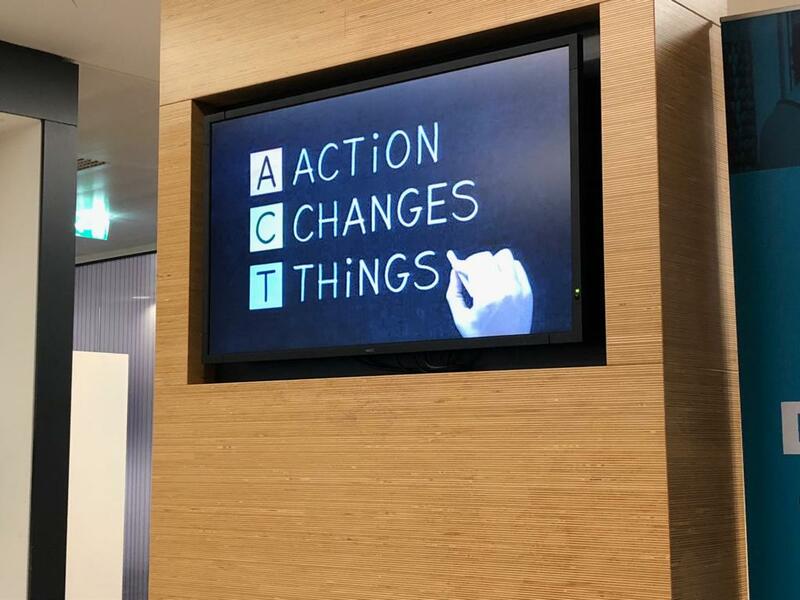 We hope to have contributed towards achieving this brilliant goal!